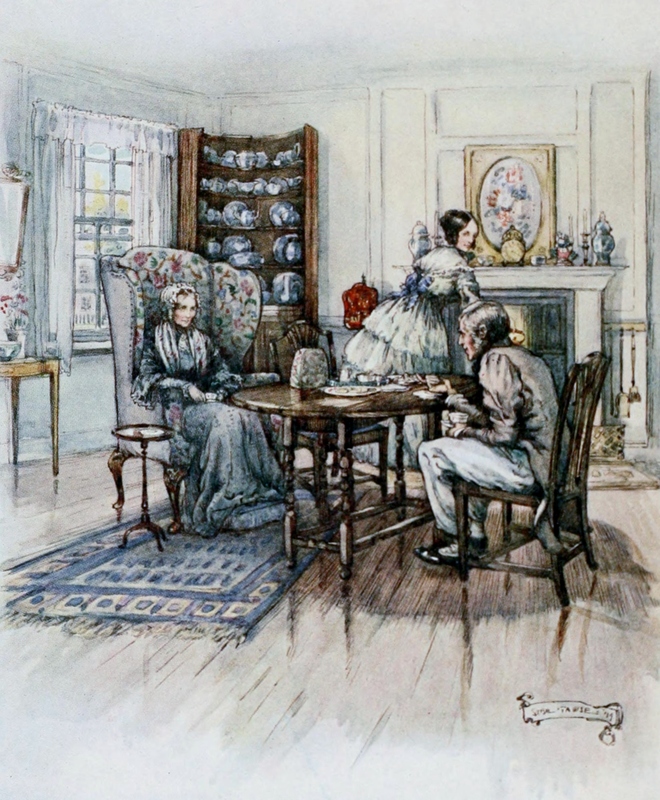 Originally serialized in 1851, Cranford, appeared in Charles Dickens' literary magazine Household Words. It was published in book from in 1853 and is probably Glaskell's most popular novel. The title refers to the town of Cranford where Mary Smith lives in friendship with her friends Miss Matty and Miss Deborah who are sisters. The story line takes form and develops when their long-lost brother returns to the town of Cranford. Return to the Elizabeth Gaskell library.